Ranger is up to no good. This adorable blankie looks forward to getting into trouble at your house, too! 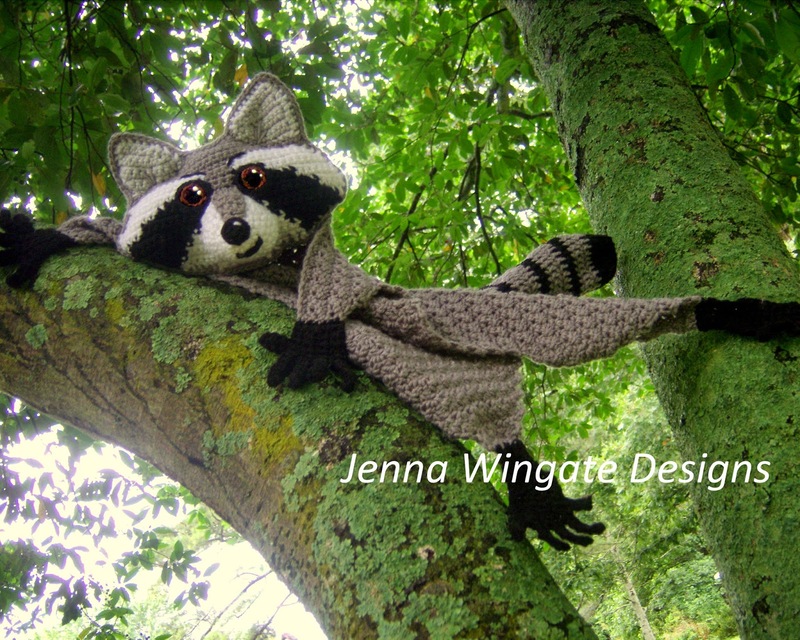 Ranger is the 2nd Blankie in the Forest Critter series.